Fiona is a technophile with a keen interest in innovation and technology development, and has supported the growth of the Technology Approval Group (TAG) from the outset as well as developing new initiatives such as the Global Research and Innovation Partnership (GRIP). As Group Director, Fiona is well placed to lead Isle’s strategic business development, always looking for opportunities to facilitate collaboration not only across international boundaries but also between different market sectors. 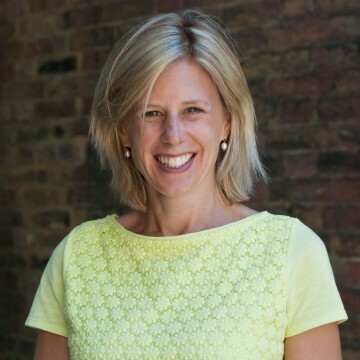 Over the years Fiona has gained considerable experience both in the UK and overseas, working alongside technology companies, end users of technology and investors alike. She has steered collaborative projects, coordinated strategic partnerships and identified and secured appropriate funding sources. Most recently Fiona has mobilised a new Innovation Platform to deliver robust technology solutions into Sub-Saharan Africa. Working with the African Water Association, the project facilitates technology uptake by bringing together some of the leading water utilities across Africa.